1 dollar hosting just got better! We are pleased to present you with our brand new Dollar Hosting options! We offer 4 different hosting solutions composed of 2 Shared Hosting options and 2 VPS Hosting options. So if you’re looking to SAVE BIG you’ve come to the right place. Make your WebSpace soar with our HYPERspeed Boost option. The Speed, Reliability, Security, and Functionality of our WebSpace Hosting is guaranteed to help you rank higher in google searches. Simply put, why not get the best web hosting for small business? You’ve found us. Who is $1 Web Hosting For? Our 1 dollar hosting option is for businesses and individuals who are looking for a low monthly cost solution to web hosting. 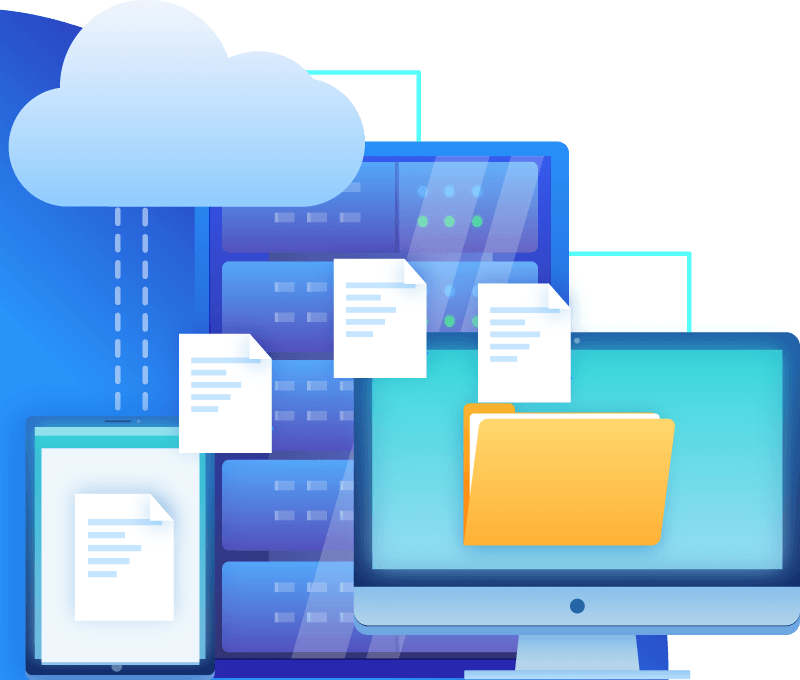 If you don’t need a lot of storage space or just want to test out hosting your own website this is a great place to start because its just $1! You get to use the same services as our full fledged Shared Hosting packages with our one dollar hosting, but on a smaller scale. For only $1, you have to ask yourself, why not? If you need more storage space or additional websites you can upgrade at anytime! VPS servers are in general more expensive to upkeep. In a VPS, you are assigned dedicated resources that only you can use. Our one dollar web hosting packages are priced at the lowest possible cost to you while keeping them usable and maintaining functionality. Our cheap web hosting with cpanel and KVM VPS are great for testing, but you should know how much RAM you need. Some companies start you off with 512 MB RAM, but lets be honest that isn’t a whole lot. We start you off with 1 GB RAM (which is the minimum requirement to run cPanel) to start you off on the right foot. For only $4 more a month you can purchase the our V10 VPS package and get DOUBLE the RAM and DOUBLE the CORES! At Lucky 6 we offer web hosting cheaper than godaddy, we like to keep things simple. We are the best place to buy domain and hosting at the lowest possible prices with reliability being a top factor. Including our pricing! We have ongoing promotions throughout the year so you will be sure to find a package that fits you and we’ve made it easier than ever with our Dollar Hosting! That’s right folks, we offer dollar web hosting. Once you find the package you love you head on over to our client area where you will enter your client and billing information and your hosting will be setup in minutes! With Lucky 6 Hosting, its THAT easy. Take a look at the 1 dollar web hosting review, we are rated #1 for the best 1 dollar hosting. Shared Hosting is a great option for Businesses and Personal websites alike. With shared hosting, the resources on the web hosting server are shared by multiple users. Most Web Hosting providers will overload their servers and that is where we set ourselves apart. We keep our servers’ population low and monitor resources 24/7 to ensure that your resources are available when you need them. This is perfect for low to medium traffic websites as resources will be used as needed. You won’t have to worry about a thing! We take care of the hosting, you take care of the content. Our Web Hosting options just simply can’t be beat! VPS Hosting is for Businesses and Individuals that are looking for even more power and control! You don’t have to worry about sharing any resources with anyone else because you’ll have your very own Virtual Private Server. Run your own apps, configure your own settings, and be in charge of your own resources. Check out our spectacularly priced Managed VPS solutions and see what its like to be faster, more secure, and dominate your competition! $1 Web Hosting is by far our cheapest and most affordable Web Hosting package available. You can’t go wrong here. 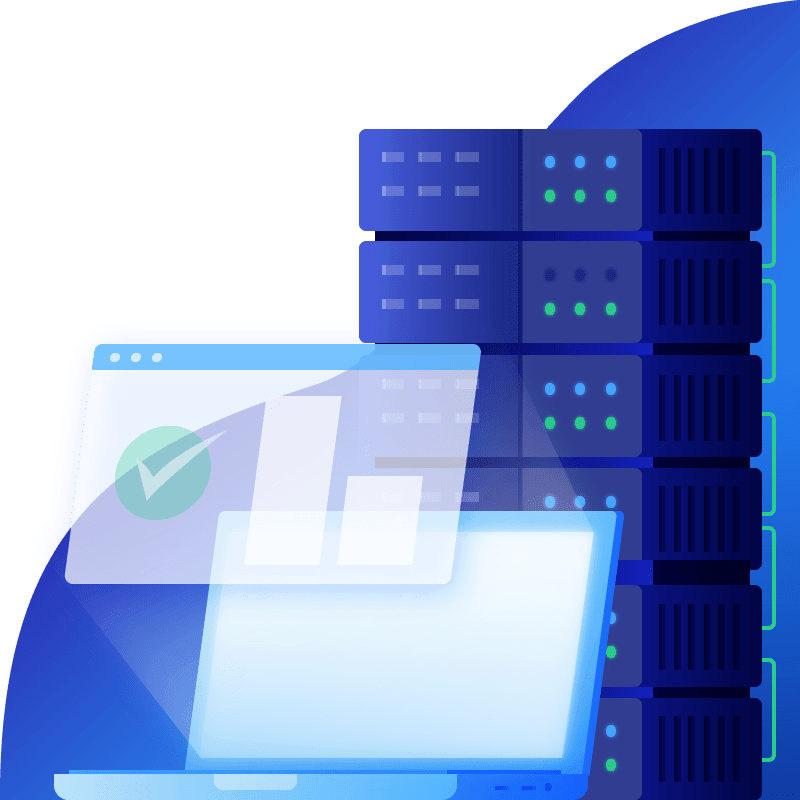 Dollar Hosting is simple, you pay extremely low prices and get smaller versions of our regular hosting packages, but you get the same great support and an unforgettable experience.